Thought I'd share with you what scents make me happy. Yes, I have a few favorites over the years. My father was a big giver of perfumes. My mother has her own collection which I think were too many and how would she be able to use them all. My brother eventually inherited my father's love for buying perfume or cologne for the women in our family. And boy, he has a good nose. He would always get me a scent that I would love. It was guaranteed. Who would even think I'd like the scent of jasmine? Jasmine is sampaguita, right? My memories of sampaguita was of my father buying them every Sunday to put in the image of Jesus Christ we have in Bulacan. 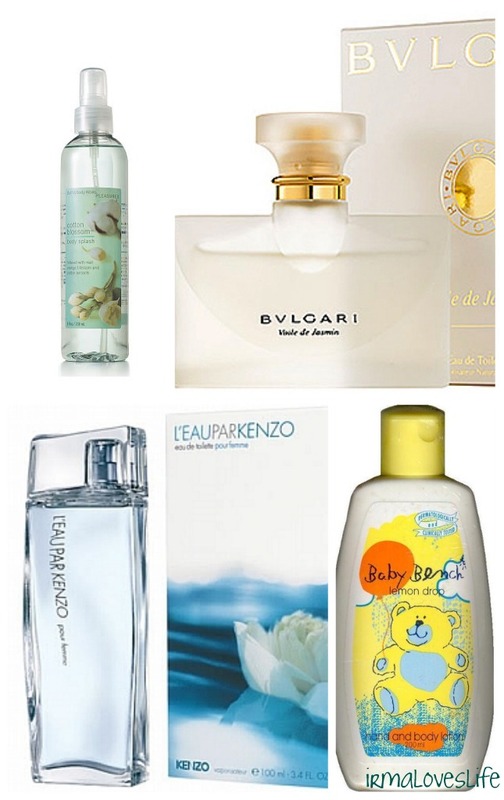 My favorites are: (clockwise) (1) Bath & Body Works Cotton Blossom, (2) Bvlgari Voile de Jasmine, (3) Bench Baby Cologne Lemondrop, and (4) L'eau Par Kenzo. I would rotate these four scents. The Bench cologne when I'm at home. Cotton Blossom when I go out and it would be so hot to wear eau de toilet. Although the last I heard, Bath & Body Works phased Cotton Blossom already. Kenzo when I want a scent that would linger more. And Bvlgari for those special occasions and whenever I want to feel good. It wold be something I would wear to a wedding. But guess what, during my own wedding, I forgot to spray some as I was so excited. Thinking about these scents this early in the day is enough to energize me. So what are your favorite scent? ow why do I have all these touchy feely thoughts most Sunday mornings? I guess I feel more relaxed knowing Jed is around to help me with Javi. I usually leave our weekends free to do what we want as a family. It is our time to catch up with each other. The pressure of the work week has taken a back seat. Yes, I say work week for me, too, not just for Jed. I work non-stop during the week - running a household, taking care of the little boy and blogging when I can squeeze it in. I have days when I would feel that being a stay-at-home mom is not what I should be doing. I definitely could do so much more than this. I get a little jealous of friends who travel so much. 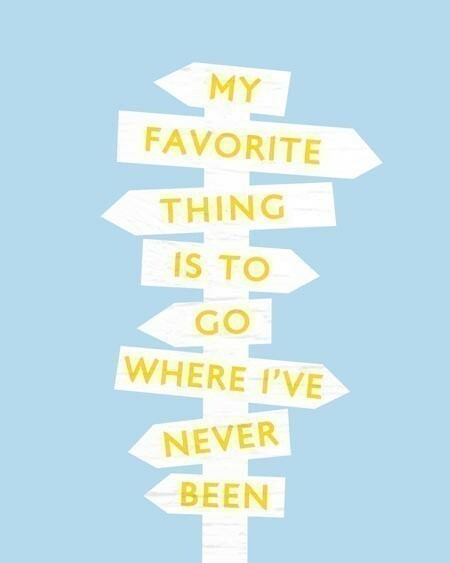 And you know that one of my passion in life is traveling. I could not help but think it could have been me. Or when I hear of updates from my former office and the events they had to organize, I would think, "I used to breathe and live organizing those events." Yes, I had a fantastic career ahead of me. Then God called me for something else. Oh, I did not take it too well at first. I mopped around our house in Cebu. 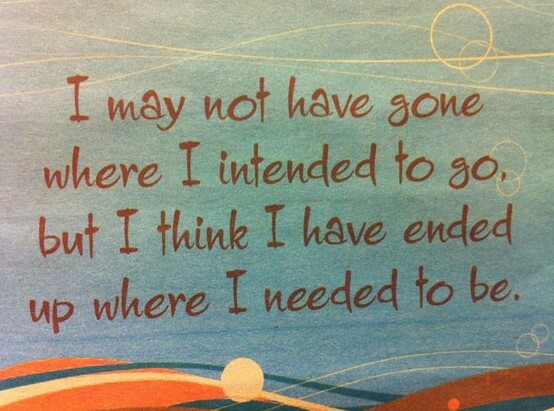 I had a hard time accepting my new life and roles. Then Javi came along, but boy he did not make life easier. Yesterday, as I was watching my son eat on his own, it gave me a sense of accomplishment my job then had never given me. It may not be big things, but my major accomplishments now include weaning Javi from the bottle and hearing him say new words. I love being a mom. I love that he would run to me every time he would hear Barney's "I Love You" song and give me a big hug and a kiss. If we have a nanny then he might run to her and not me. That would be hurtful, right? Then I got into thinking that if most working mothers were given an option, they would choose to be a stay-at-home mother. I am where I need to be. Thank you, Lord, for making that happen. Here's my first shot at creating my own printable. I like being reminded how I should live my life. I want to surround myself with positive thoughts. Thanks to Centsational Girl for her tutorial on how make printables. And Michael Hyatt's post on Bob Goff's tweet for the timely reminder. 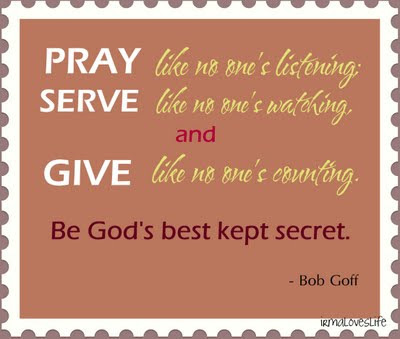 Let us all be God's best kept secret! 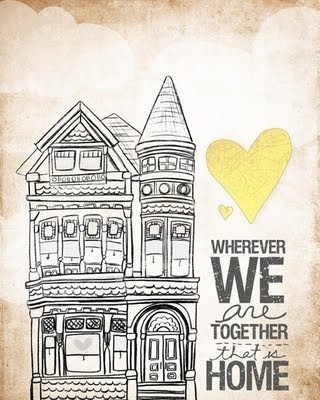 I never thought I'd post something under printables this soon. However my favorite bloggers created something I totally like and I just had to share it with you guys again. Danielle of Life's A Journal produced an improved version of her daily pages. I love all the little tick boxes which makes it easier to tick off what I have accomplished. 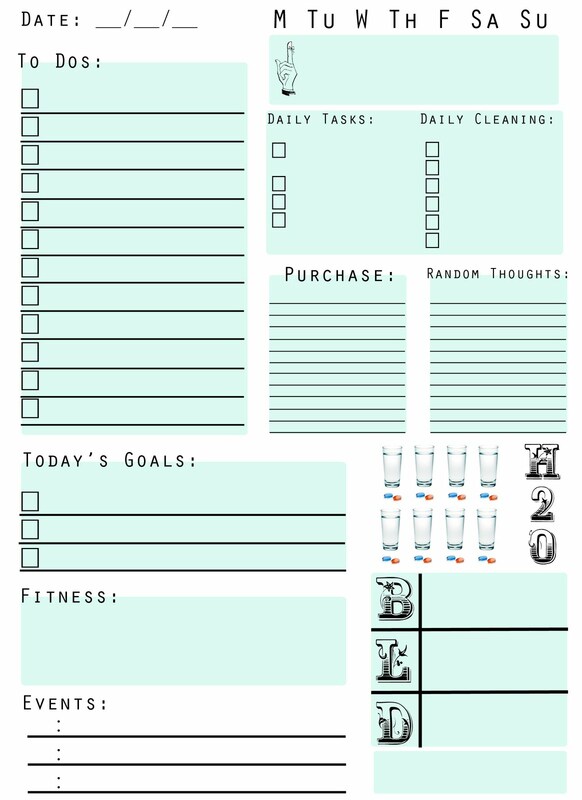 She also included icons for medicines/vitamins so not to miss taking them daily. B, L and D stands for breakfast, lunch and dinner. 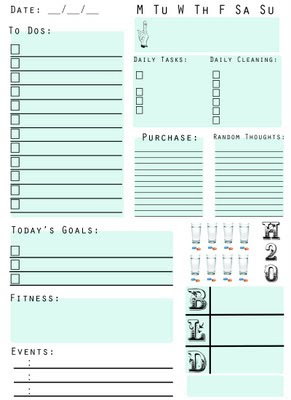 You may wish to write down dishes for the day or simply log on your calorie intake for those who are watching their calories. 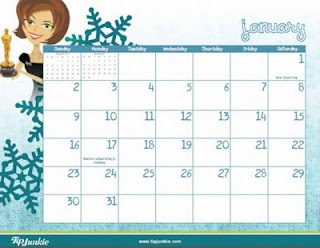 Tip Junkie released her 2012 Free Calendar. I am using her 2011 Calendar which is in the cork board as part of our command center. The best thing about her calendar is it's free. I like that it's so girly. She customized her calendar to reflect holidays of the US. You may download her 2012 Calendar here. 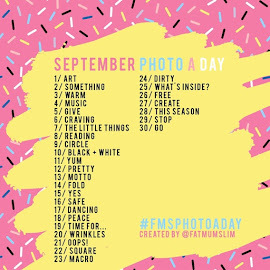 Hope you find these printables useful as well. Our recent trip to Phuket was unplanned. I got a message from my husband saying he filed for leave and I was already wondering what the heck we would do when goes on leave. We definitely can't stay at home the whole time, it'll drive us crazy. 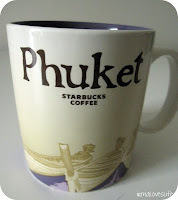 I suddenly found myself booking tickets to Phuket. He arranged our accommodation. Phuket is in my Thailand bucket list. But I didn;'t think I would be ticking it off as early as now. The perks of having a husband in the hotel industry means he has access to industry rates and he has colleagues who would give us discounted rates. 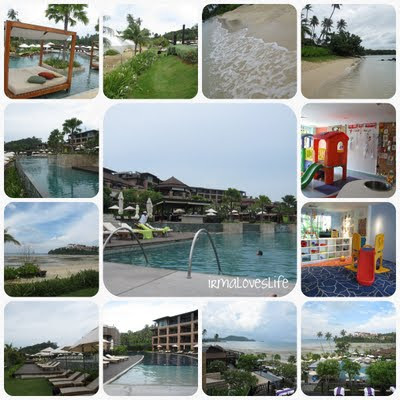 We scored a deal with Radisson Blu Plaza Phuket in Panwa Beach. 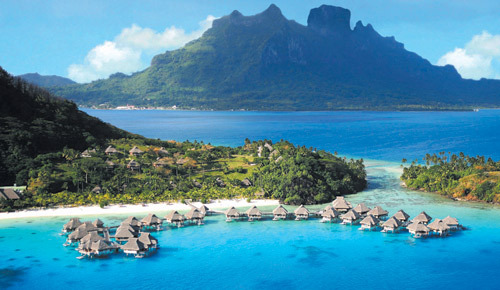 What a beautiful resort! We were even upgraded to a Junior Suite. Javi absolutely loved the big space for him to run around. I was too happy with the his and hers sinks. The facilities were excellent. The seaside pool was stunning. I loved lounging in the bed instead of just a chair. There is a beach although it was low tide most of the time. We enjoyed the gym and the Sapparot Club (which is the kid's play room). Yes I was waking up early so I could run in the tread mill. I have to continue my Couch to 5K program. 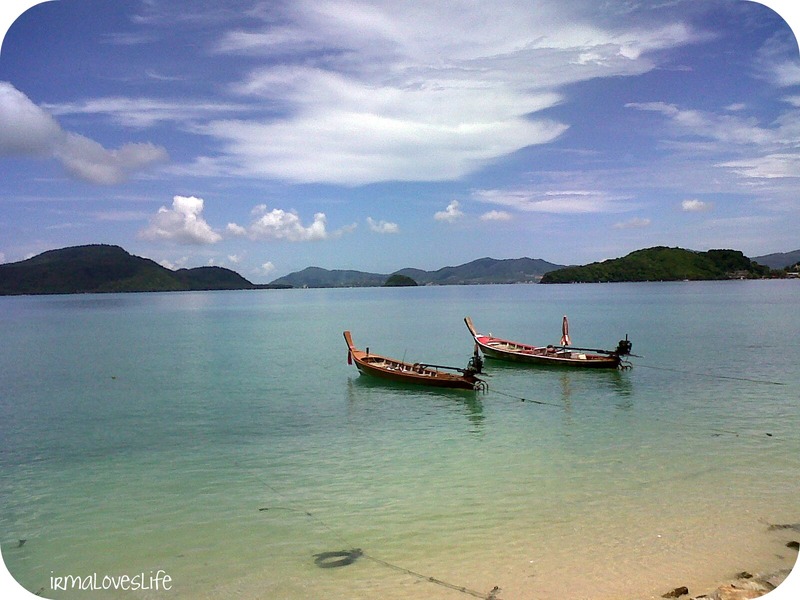 We were advised to go island-hopping to Phi-Phi Beach or the James Bond one. 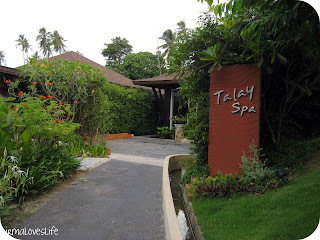 Jed and I were both not keen with it and instead opted for massage treatments at the Talay Spa. My question is, "Is there even a bad massage here in Thailand?" Every massage place/spa I go to, the massage therapists are all wonderful. Since we chose to be stuck in Panwa Beach area, we did our own exploration. Jed's colleague who gave us our very good rate at the Radisson was also in the resort that time so he showed us his discovery. Ten minute walk from the resort led us to the baywalk of Cape Panwa. We just missed the sunset but we could still see the change in color of the sky. There were a number of hotels, restaurants and convenience stores in the area. 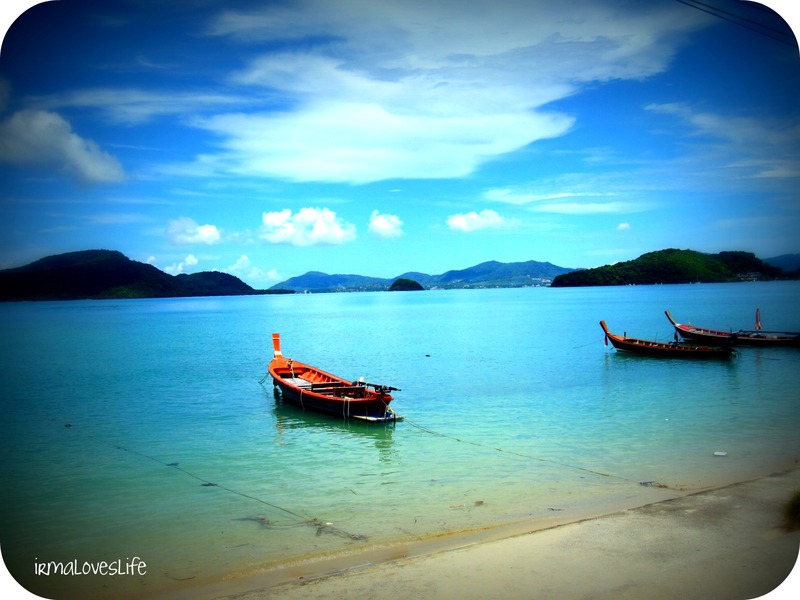 I was consulting this blog, Phuket 101, for tips on where we could go. 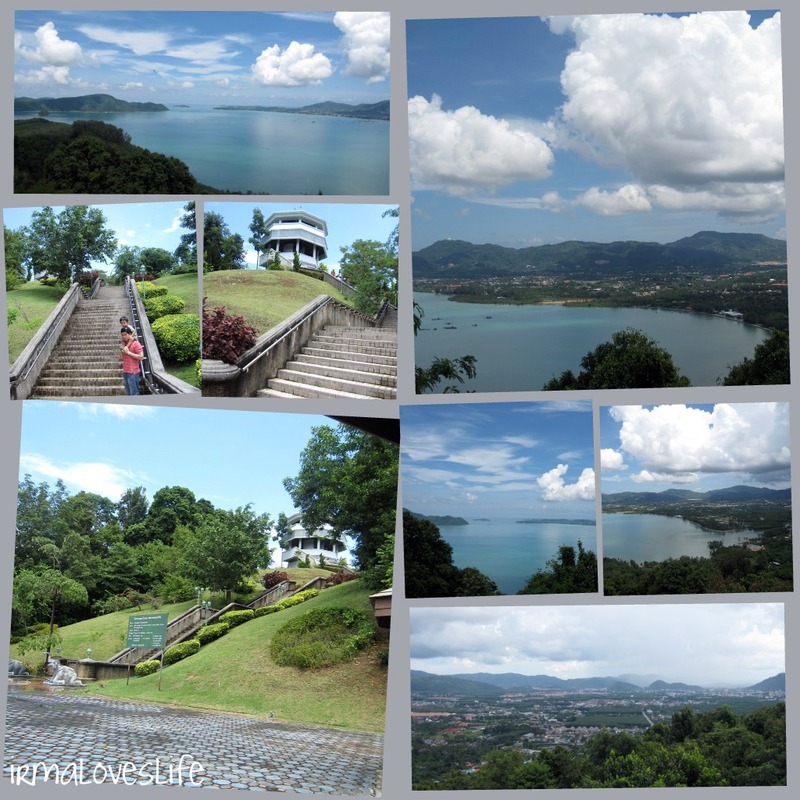 There were only two attractions in our area - the first is the Panwa View Point. It is the highest hill in Phuket and the view point gives a 360 degree overview of the island. There is no entrance fee. One just has to climb the too many steps. 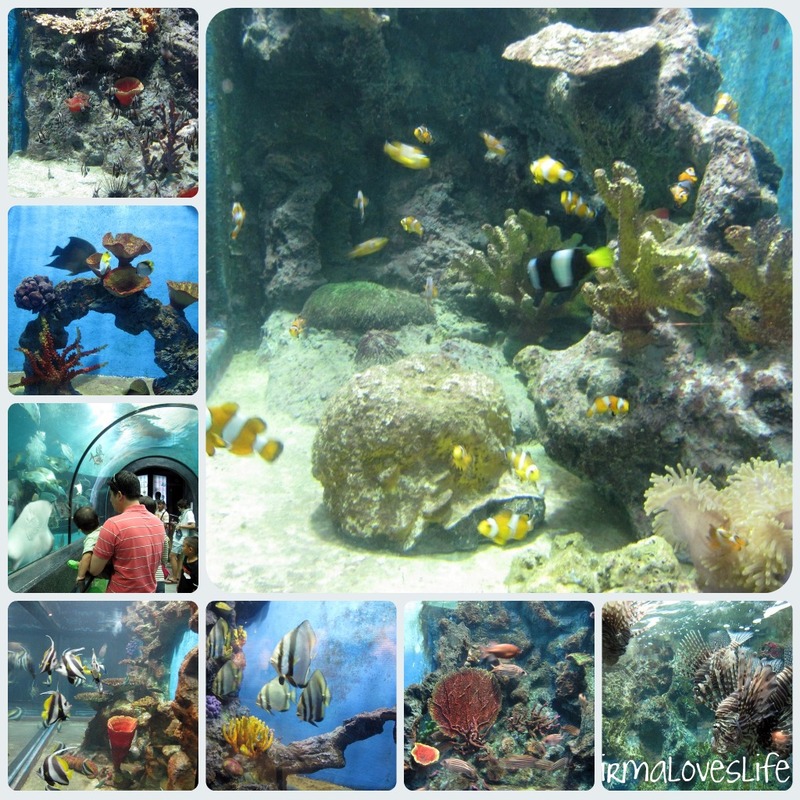 The other attraction is the Phuket Aquarium. It is not Siam Paragon's Ocean World. 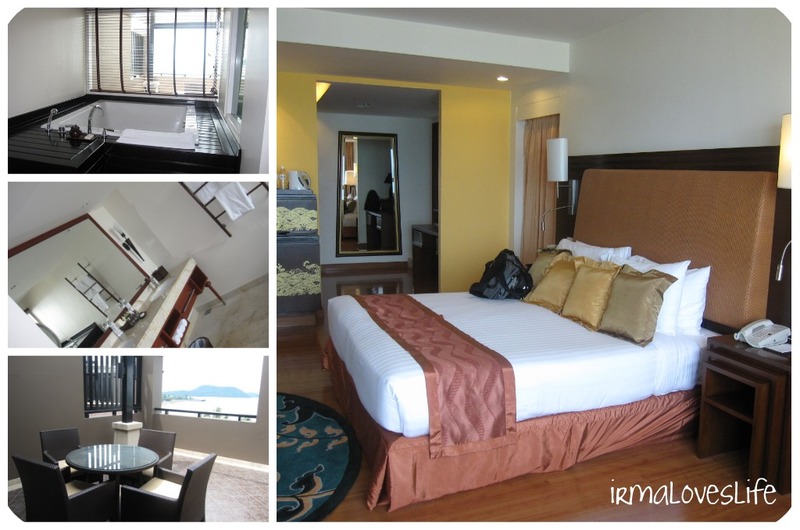 But for 100 baht per person, it is worth checking out. 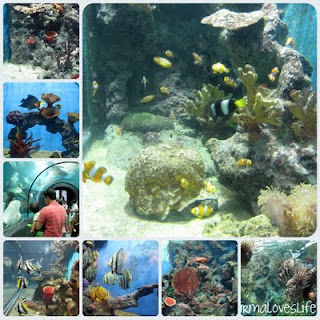 I loved aquariums and seeing different sizes, colors, and kind of fish was a delight for me. We were hoping Javi would be entertained, however he appeared scared at first then he was throwing tantrums (terrific twos) and later wanted to climb over the fence. I had been warned that Phuket is uber expensive. 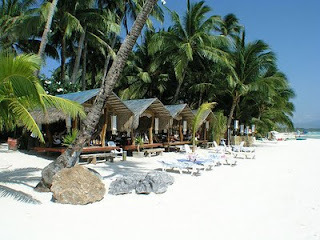 Well, Boracay is horribly expensive, too, as it is a tourist destination. So I was expecting prices would be more expensive than Bangkok especially when Phuket attracts more tourists than Boracay. I am prepared that food at the resort is expensive. I am pleased to learn it is not as expensive as I assumed. 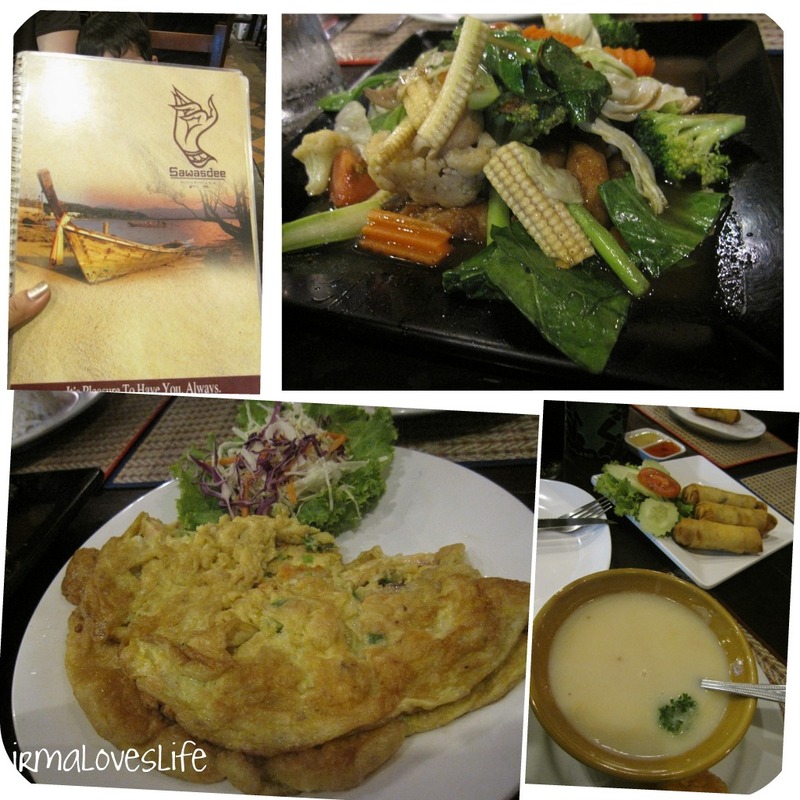 I am so happy to find a number of restaurants outside the resort which serves Thai cuisine. Well, I know they could've been cheaper but it's about the same price as we pay for every meal here in Bangkok. The other restaurant we tried is along the bay walk of Cape Panwa. And of course, we have to have dessert. We found this little nook which serves cakes and ice cream. For two nights, I picked their Ferrero ice cream. It is right next to a mini supermarket. 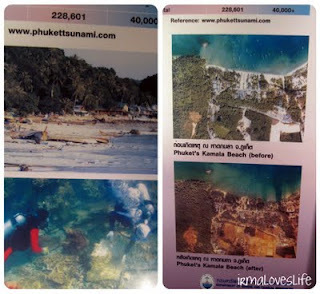 We all know about the tsunami that hit Phuket in December 2004 brought about by the earthquake in the Indian Ocean. It was still heartbreaking to read and watched what happened then. There were videos and photos on display in Phuket Aquarium. 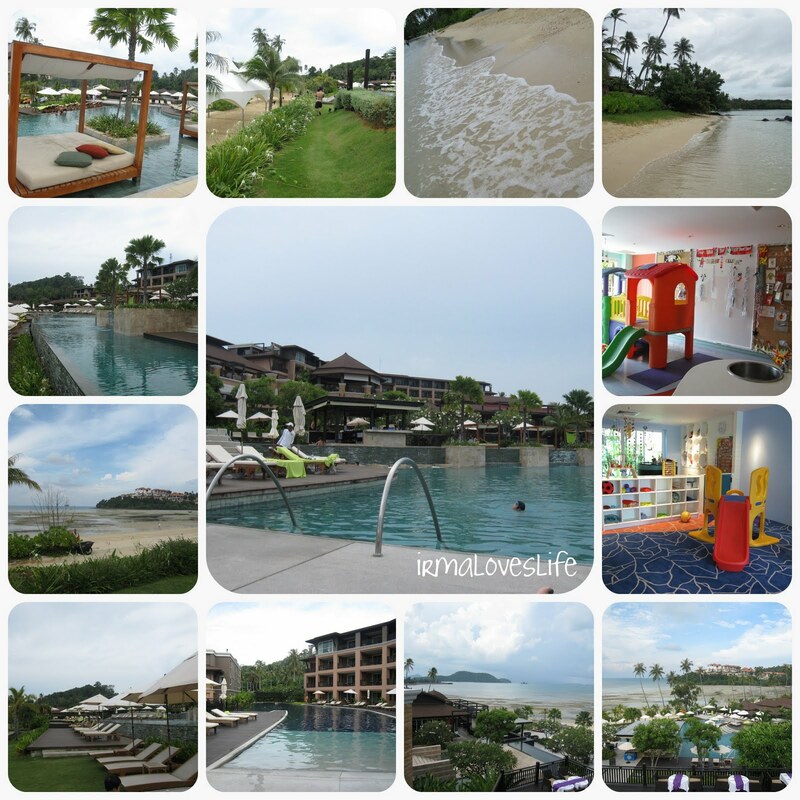 Our Phuket experience had been very relaxing. The three nights we spent was enough for now. 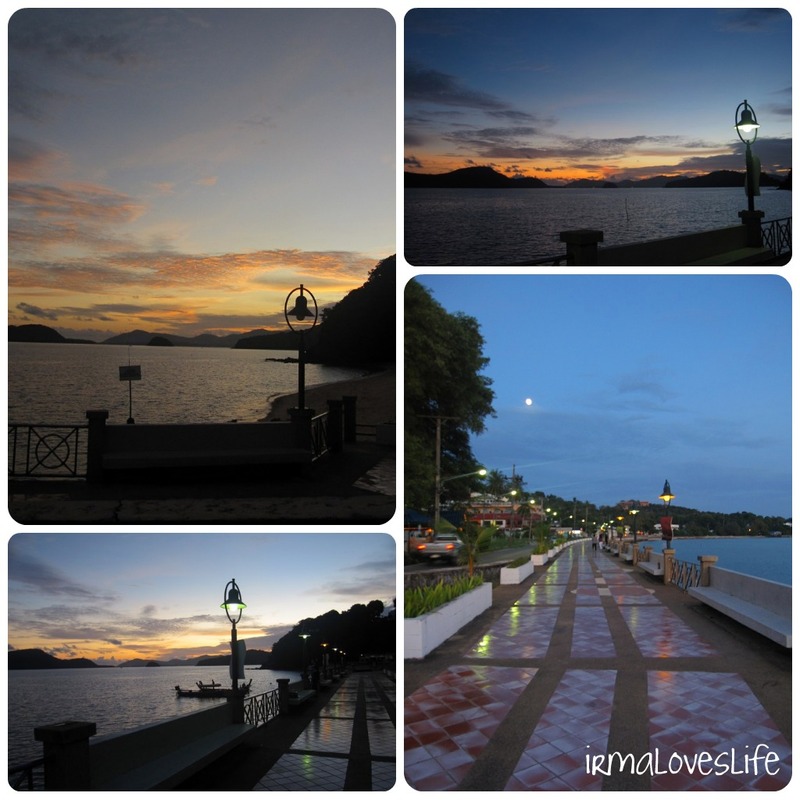 I loved how quiet Panwa Beach is compared with the Patong area. Jed and I do not need bars and the nightlife. What we are after now is quality time with each other and with our little boy. This was from my point and shoot camera which I played around a bit. Lastly, I added another city to my collection. 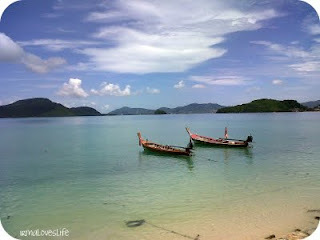 Interesting how the icon for Phuket are the same boats I took photos of. I wonder which city in Thailand we will visit next. 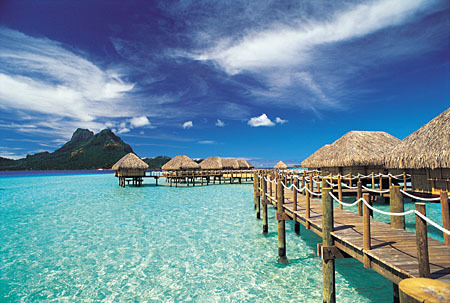 My bucket list only has two - Chiang Mai and Phuket. And I have already visited both cities. 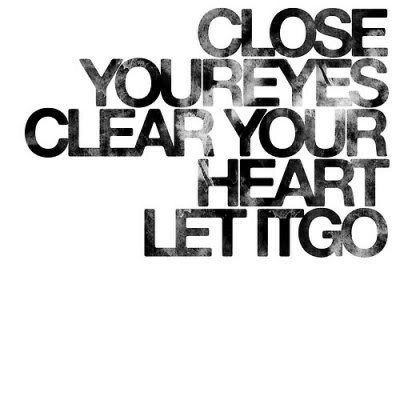 When I feel overwhelmed and there's too much on my plate, I need this reminder. 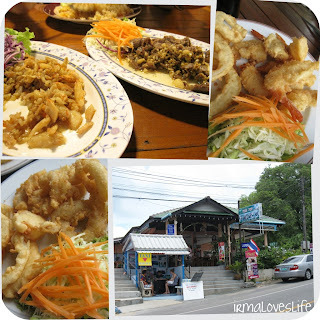 My more detailed entry on how our trip to Phuket will be available by end of the week. Right now, I am still smiling remembering our bonding moments. We stayed by the pool side, Javi loved the water and would not leave the pool. We took naps. We ate to our heart's content. We walked and checked the scenery. This is why I love traveling with my two boys. We got back last night and as soon as we landed in Suvarnabhumi Airport, I immediately thought, "It's so nice to come home to a nice airport. Sadly, I can't say the same for Manila airports, especially Terminal 1. On our taxi ride home, I got into thinking how in our eight months here, I have made Bangkok my home. It was the same feeling I had when I would arrive at the airport in Cebu, it was home. 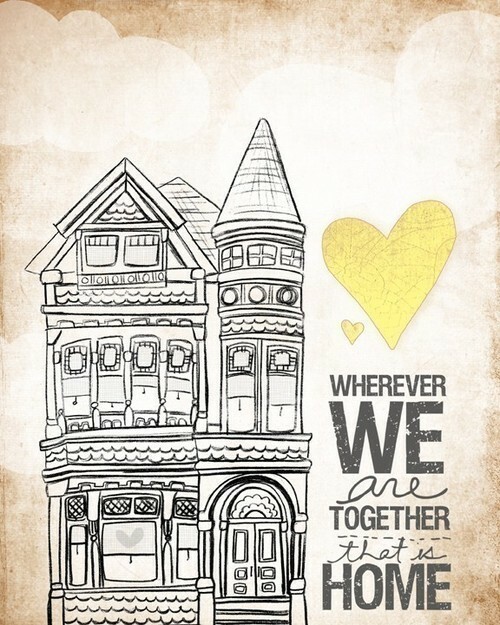 I love the feeling of opening the door to our place, and there is that sense of familiarity. No matter how great the bed was from where we came from, nothing beats the feeling of being in your own bed. No matter where I am in the world, home is really where my two boys are. have a passion for eating good food. My other passion is for traveling. There is so much joy in going to a certain place and exploring it. The older I get the more adventurous I had become that I wanted to visit exotic beautiful places. I am so blessed to have visited these picture-perfect places. Work was what brought me to so many places but that did not leave me much time to explore. When I met Jed, I was so happy we share the same passion for traveling. And since then he had been my favorite travel companion. That would also explain why we chose Baguio City as our wedding destination. Our day was just perfect. We couldn't have held the wedding anywhere else. Our family got bigger and we had our little boy. If you think having a baby would put a stop to our love for travel, the answer is no. We were blessed to be in Cebu then and we had a car so it was very easy for us to go on road trips and visit the different towns and cities. It may be harder to travel with a small child. Imagine what I'd have to pack - diapers, bottles, several sets of clothes, milk, baby food and so much more. But that still did not stop us from traveling. Oh, our hotel room would get crashed with a toddler running around wanting to check out every single thing. I would have to disconnect the telephone line and hide all the pens, notepads, books and coffee table books. 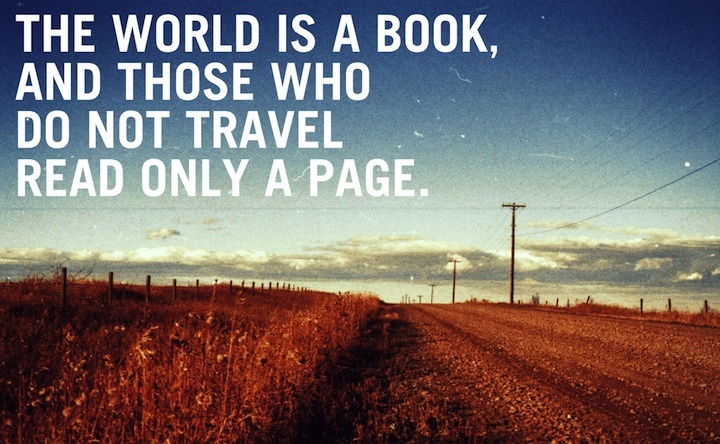 I want my little boy and future child to be well-traveled. The world is a big place and I want them to explore it. 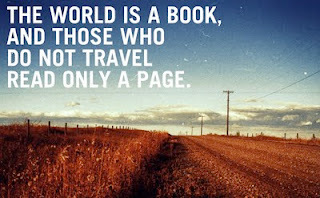 There is so much that they could learn as traveling is another form of education. The experience and things they will learn from visting new places will not be taught in any school. One day, I will go to each city on my travel bucket lists. Family and friends, I am pleading with you to stop referring our beloved Boracay as "Bora". I am also appealing to the Philippine President Benigno Aquino III, to my dismay, called Boracay, Bora. Now this may sound like a lesson in geography. 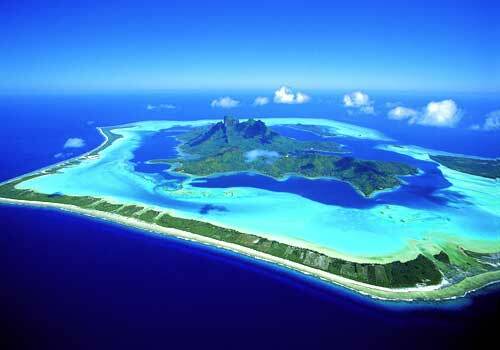 When you say "Bora", you are actually referring to an island in French Polynesia called Bora Bora. Once you talk to a foreigner and say Bora, sadly Bora Bora will come to his mind right away, not our Boracay. I am also curious so I did a little research and I am sharing photos of how Bora Bora looks like. Well, we have our own beautiful island called Boracay. 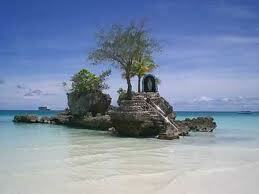 Boracay has the famous grotto. 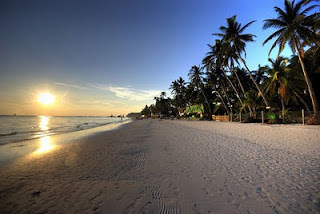 Boracay's white sand is the finest there is. Sunset in Boracay is one of the most beautiful thing on earth. My name is Irma, and I feel bad or sometimes horrified when other people would refer to me as Erma or worse called me Irene. I have a beautiful name and I wish people would stick with that. I know Boracay feels the same way. Its name is distinct so why don't we all use it, right? 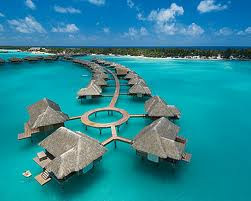 It's not as hard as you think.... BORA...CAY! See!